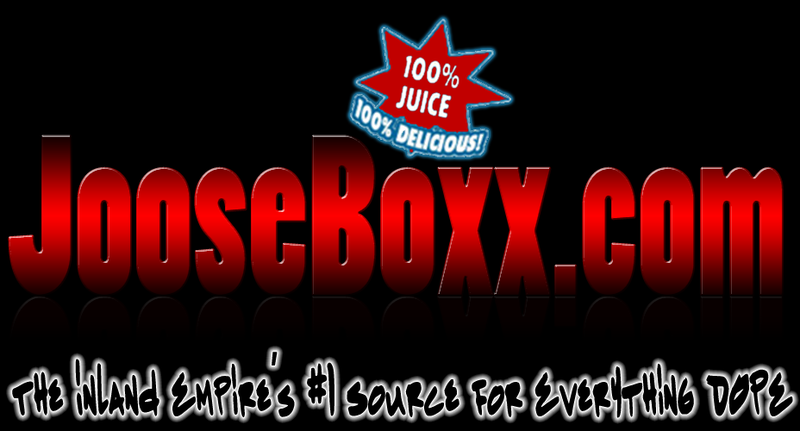 JooseBoxx.com | Inland Empire Hip Hop: MIGUEL FEAT. J. COLE "ALL I WANT IS YOU"
MIGUEL FEAT. J. COLE "ALL I WANT IS YOU"
BEING THE INTER-DIMENSIONAL CONNOISSEUR OF FINE DINING, C. Blanco WENT ON A SMALL VACAY . . . BUT NEVER FEAR, THE LONG-EARED ONE HAS RETURNED (WITH A VENGEANCE). MIGUEL AND J. COLE GET OFF ON THIS FUNKY BASSLINE. IT TAKES C. Blanco BACK TO ANOTHER TIME. THIS SONG IN ITS ENTIRETY IS MAD CARROTS.